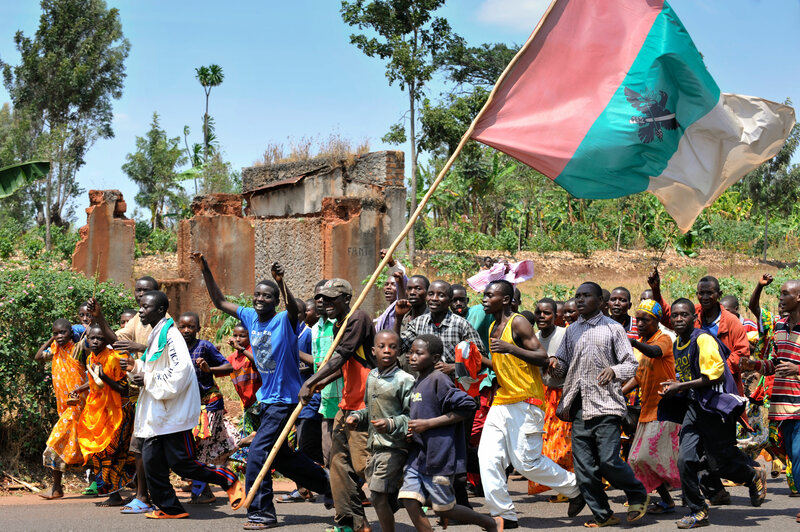 After years of tribal war which took the lives of hundreds of thousands of people, the people of Burundi are working hard at putting their brutal past behind them. But some things, it seems, are harder to change. And if the issue of land rights and reconciliation are not dealt with soon, the risk of a return to war will ever remain a threat. “To avoid a revival of past ethnic tensions between Hutu and Tutsi, Burundi needs to find the right balance between land restitution and national reconciliation,” says the International Crisis Group in the second part of its series of reports titled ‘fields of bitterness’. “Reconciliation cannot be achieved either by denying justice to those who were deprived during the civil war or by a new wave of dispossession. The solution is to redress the inequities of the past while offering a decent option to the current land owners who were not complicit in land thefts during the war,” Comfort Ero – Crisis Group’s Africa Program Director, warns. Since the end of Burundi’s decade-old civil war in 2000, the country has faced a problematic land legacy, with the need to resettle hundreds of thousands of unfairly deprived refugees and displaced persons. Restitution is essential to consolidate peace, but amid acute land tensions due to demographic growth and the scarcity of available arable lands, the current policy is weakening peacebuilding efforts and reviving ethnic resentment. It gives advantage to repatriated citizens to the detriment of current land owners, who were not all complicit in land thefts during the civil war. In order to avoid restitution being perceived as revanchist, a new land reconciliation policy is required, more aligned with the spirit of the 2000 Arusha peace agreement. More than 700,000 Burundians have lived in refugee camps in neighbouring Tanzania, the main host country for Burundi’s refugees. In 2010, the Tanzanian government granted citizenship to 162,000 of them, but also reaffirmed its willingness to repatriate all those not naturalised. 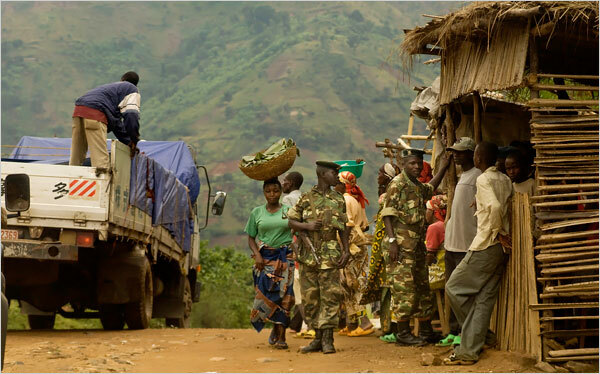 In late 2012, Burundians lost their refugee status and 35,000 residents from the last camp were repatriated, sometimes forcibly. 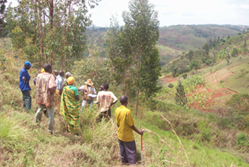 A land restitution policy, provided for in the Arusha agreement, has been implemented for several years. Addressing repatriation disputes requires a subtle combination of equity, flexibility and diplomacy. Instead, however, the current policy is characterised by a lack of impartiality, hasty restitutions, and confusion between those who bought the land in good faith and those who knowingly dispossessed others. Such a policy could rekindle ethnic divisions without securing land rights for refugees and displaced persons. The Burundian government has passed a law, without any consultation, to revise the mandate of the National Land Commission (CNTB) and is also trying to establish a special court to address disputes arising from the commission’s decisions. This is creating fears, especially within the minority Tutsi community, and risks undermining both restitution and reconciliation at the same time. As provided for in the 2000 Arusha peace agreement, a restitution policy has been implemented, but financial compensation for those who cannot recover their properties lost during the civil war is still lacking. Instead of balancing restitution and reconciliation, the National Land Commission (CNTB) has privileged repatriated citizens to the detriment of current land owners, many of whom were not complicit in land thefts during the war. Given the upcoming general elections in 2015 and the return of thousands of refugees from Tanzania, defusing the land time-bomb is more urgent than ever. The government’s decision to revise the CNTB’s mandate without any meaningful consultation and to establish a special court with the possibility to reconsider previous judicial decisions is creating fear, especially within the Tutsi community, that land will summarily be reassigned and risks making security of tenure more uncertain. The government should reconsider its reform of the CNTB’s mandate based on public parliamentary hearings to ensure broader debate and greater buy-in from the population. In addition, the principles that inform the decisions of the CNTB and the courts need to be harmonised. Where possible, the CNTB should return to the practice of sharing out properties between current land owners and returnees. The absence of compensation for those who cannot recover their property is highly problematic. The government should, with the support of its international partners, elaborate a land compensation policy that is based on available land resources and needs for economic development. “Fast-tracking restitution seems legitimate but politicisation of this issue is dangerous”, says Thierry Vircoulon, Central Africa Project Director. “The new policy may create a lose-lose situation by reviving ethnic resentment without securing the returnees’ property rights”. This second report in a two-part series on failures and deficiencies of land reform in Burundi, analyses the dilemma between reconciliation and restitution. If these two national objectives are not properly balanced, restitution can lead to a revival of past ethnic tensions and, by repairing one injustice through another, create frustration and resentment.